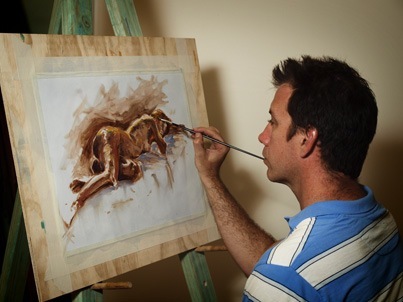 Life Drawing – Long Pose « Central Australian Art Society Inc. The more leisurely pace of ‘Long Pose’ . A small sub-group of artists from the weekend Life Drawing group organise for an extra Wednesday night session most weeks from 7 – 9pm, and the results speak for themselves! The model poses for longer periods at the discretion of the participants. 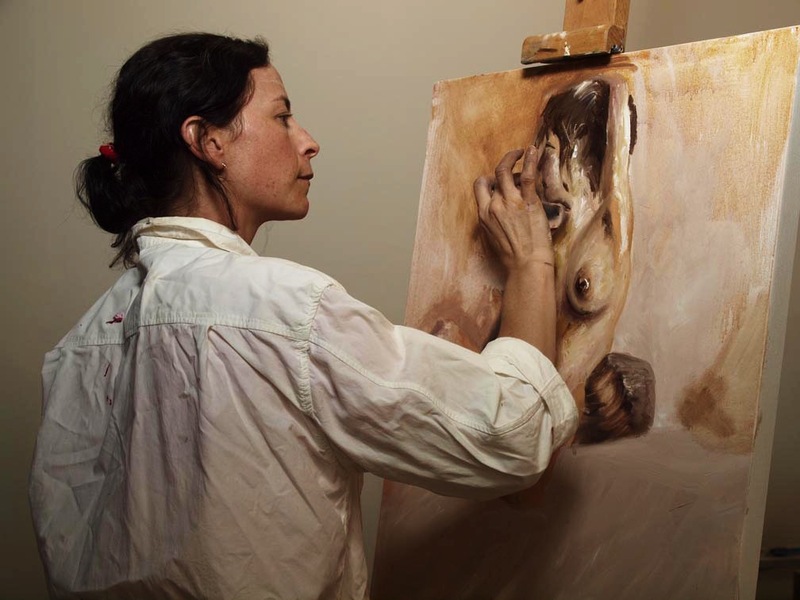 This permits more expansive works using oils and even sculptural studies to be undertaken.